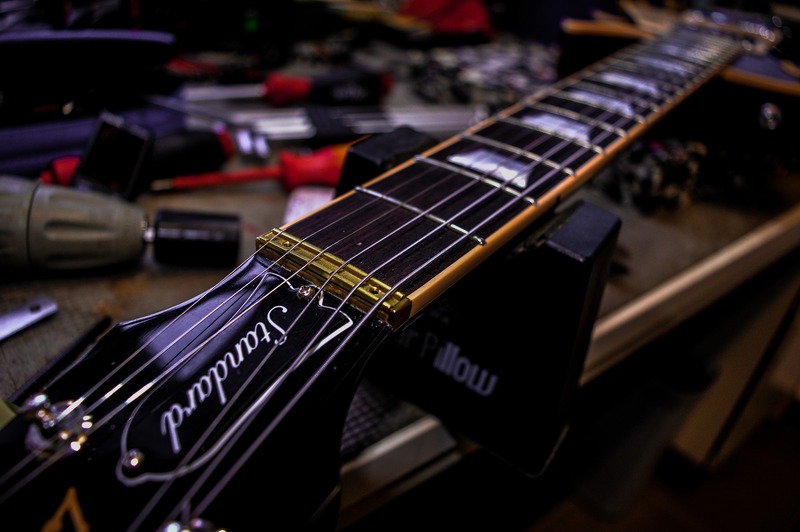 We provide in store repairs, restrings, and set ups for guitar, bass, violin, viola, and cello. 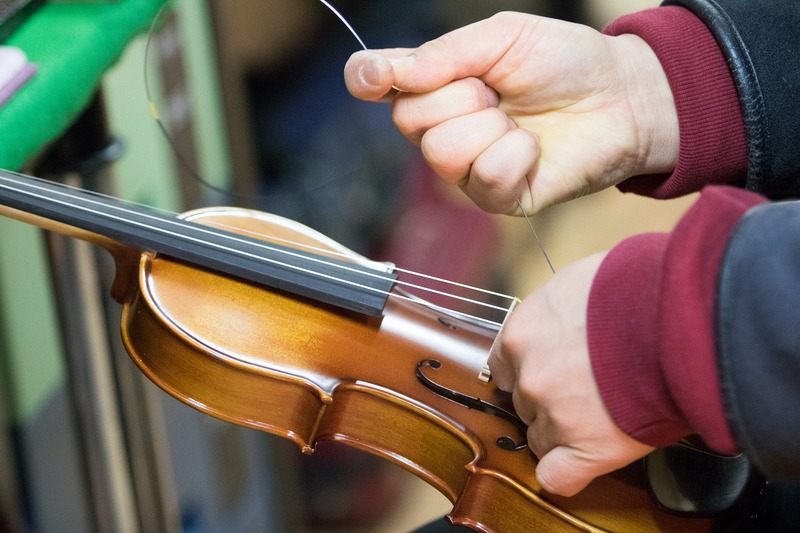 Our wind instrument repairman works out of his own shop, but picks up and delivers regularly. His turn around time is quick and his prices are extremely reasonable.